Giveaway is located below the cover. Are you ready to see it? Avery has secrets, secrets that keep her from admitting the feelings Cam knows she has for him. Will persistence (and some delicious homemade cookies) help him break down her barriers and gain her trust? 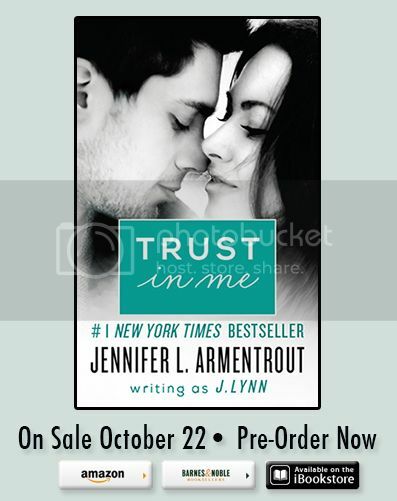 Or will he be shut out of Avery’s life, losing his first real shot at the kind of love that lasts forever?